What Happens to Your Body When You Don't Drink Enough Water. Heat stroke/Sun stroke generally occurs when an individual has been too hot for too long, whether working, exercising or simply sitting in a hot environment. If the body's internal temperature reaches 40 °C or higher, it is a potentially life-threatening condition. 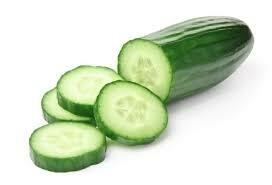 1) Cucumber: This vegetable comprises 95 percent water, so the last thing you need to worry about is being deprived of H2O. One cup of cucumber slices contains only 16 calories, which is what makes this veggie the perfect addition to your weight loss plan this summer. 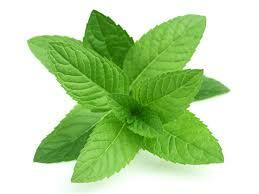 Its high water content teams up with its natural stores of dietary fiber to create a successful, toxin-ridding agent. 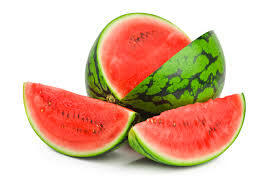 2) Watermelon: Watermelon holds a significant amount of an amino acid called citrulline. Once absorbed in the body, citrulline has the ability to convert into another amino acid called arginine, which is accountable for improving blood flow, and—bonus—reducing fat cells. 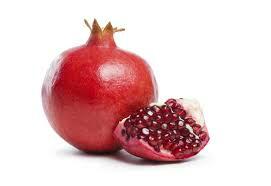 3) Pomegranate : It is rich in special antioxidants called punicalagins. This category of antioxidants is so powerful that it actually triumphs over even red wine and green tea's antioxidant count; one serving of the juice (which resides in the arils) has three times as much as the other two! Detox with this seeded apple to help sweat those toxins out. 4)Mint : This mint-inducing compound tricks a protein receptor in your brain called TRPM8 into thinking that the food is cold. 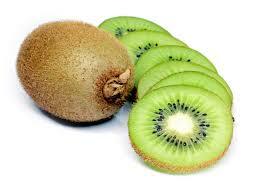 5) Kiwi: Kiwi is a juicy fruit that not only aids in upping your hydration levels, it also holds 237 mg of an important electrolyte that is vital for muscle contraction: potassium.